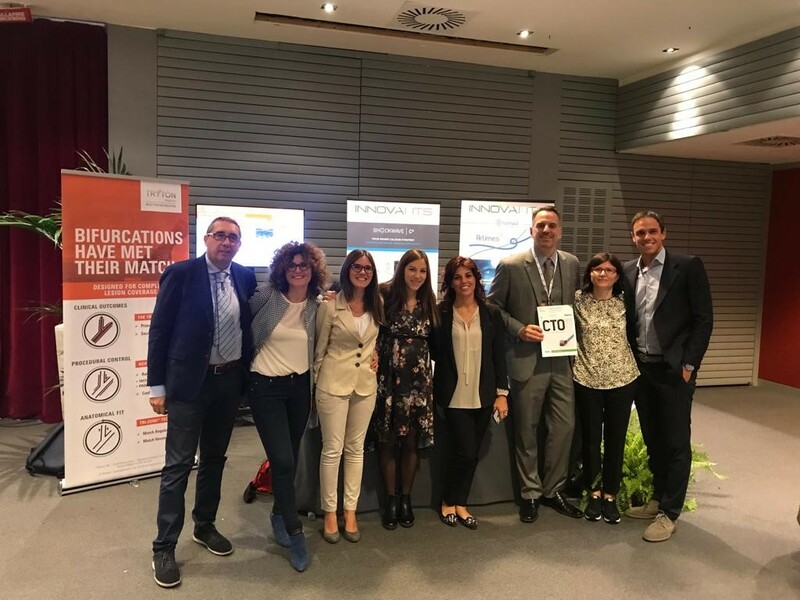 Rontis participated in the Total Occlusion and Bifurcation Interventions (TOBI) 2018 congress, held in Venice, Italy, between the 3rd and 5th of September 2018. This congress is one of the most popular medical events in Italy and attracted an international audience of cardiologists, heart surgeons, nurses and medical technicians who joined lectures and live courses aiming to teach and discuss the management of complex coronary procedures in bifurcation and chronic total occlusion (CTO) lesions. Rontis, joining the booth of our local distributor Innova HTS, established an active presence in the exhibition and had the opportunity to engage in conversation physicians and other professional attendees, promote our brand name in the Italian market of medical devices, strengthen our collaboration with our local partners and establish contact with many current and potential international collaborators.